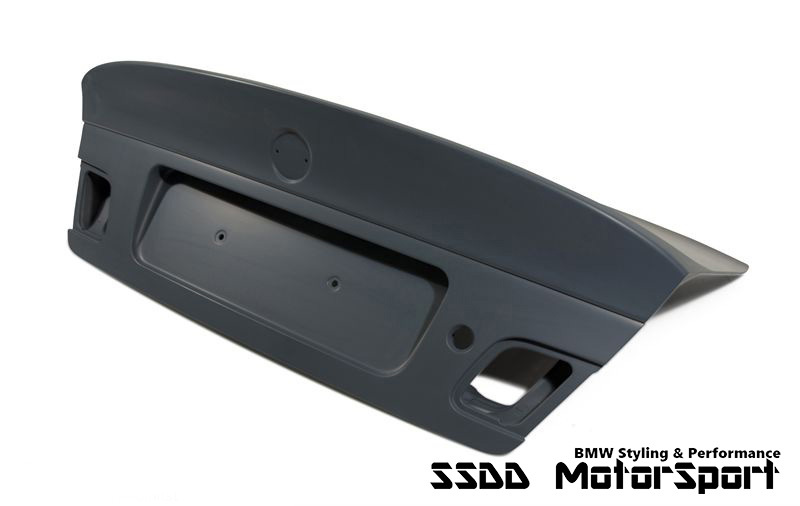 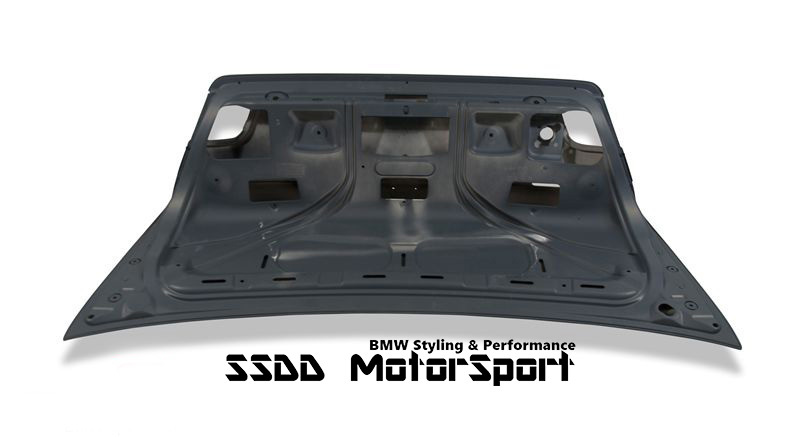 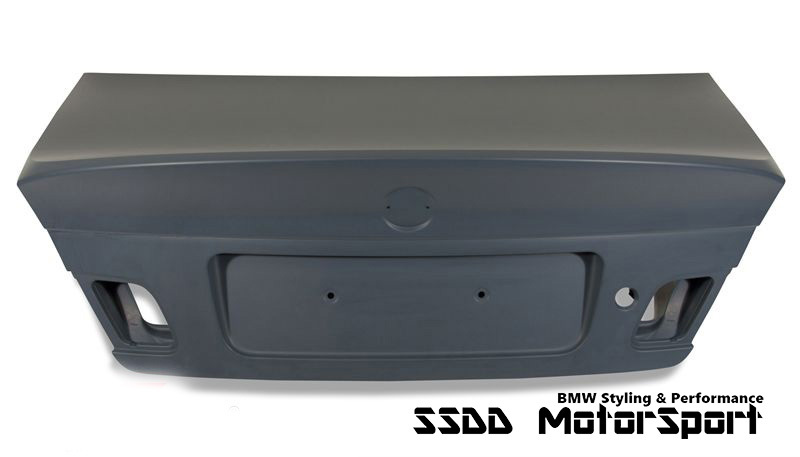 Replace your original bootlid with the genuine BMW lightweight CSL bootlid for the ultimate CSL look you've always wanted! 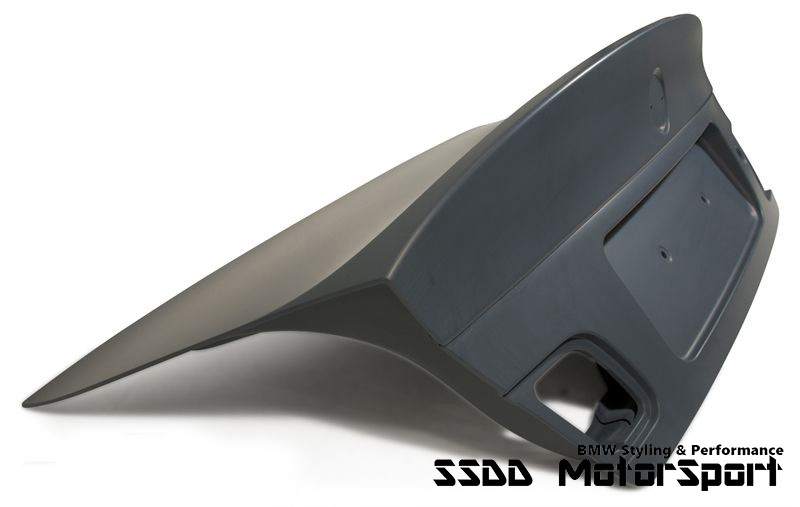 Comes in primer ready to be painted. 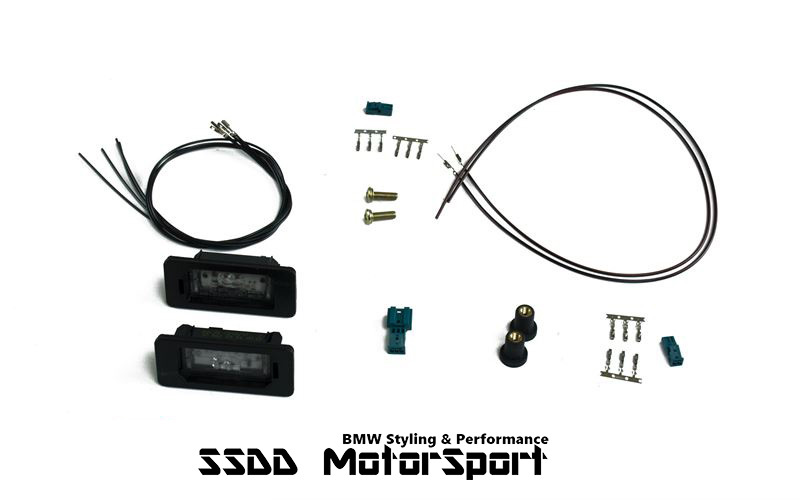 You may wish to purchase the fitting accessories pack for an easier installation.